As you may know, my Prim-Ed books arrived in the post this week. I have decided to review them in case any of you substitutes/NQT’s will be doing book shopping this summer. I bought the primary art , which I was most impressed by, primary comprehension, maths homework help, and primary science. I have been using the English and maths books all week in grinds and they are excellent resources to have. 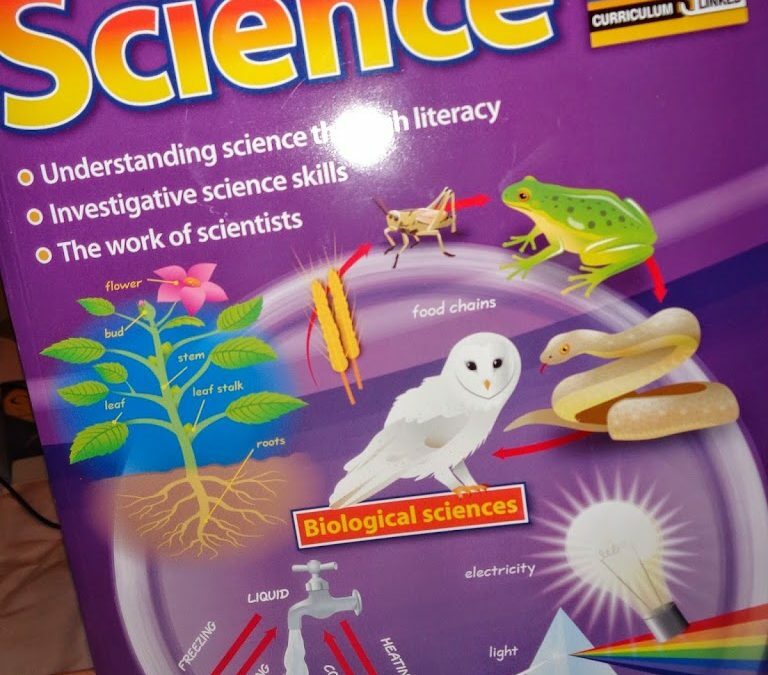 I ordered the primary science book because I will be running two science camps this summer. 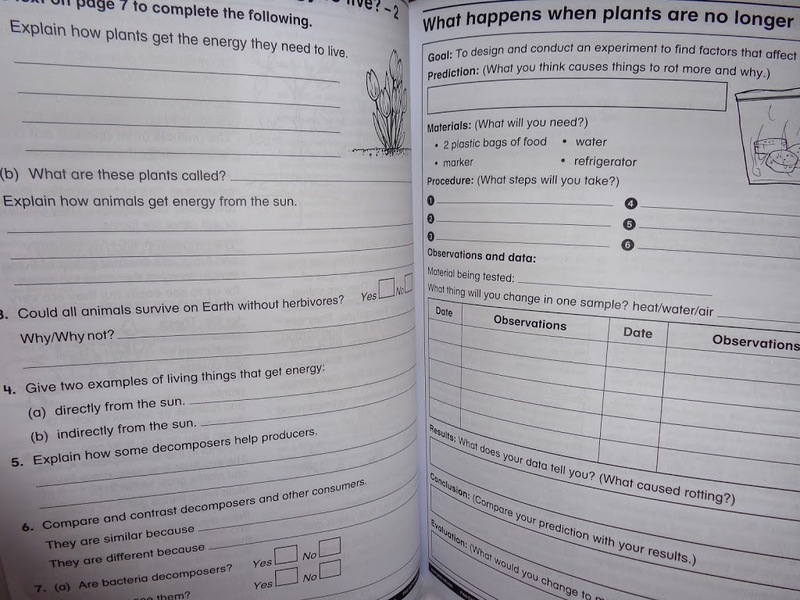 The primary science book is curriculum based. It has a table showing which chapters cover which strands and so on. This is very important for me. Apart from Art, I don’t like buying books that aren’t curriculum based. The book has teacher notes to accompany each topic, again, a big plus for me. 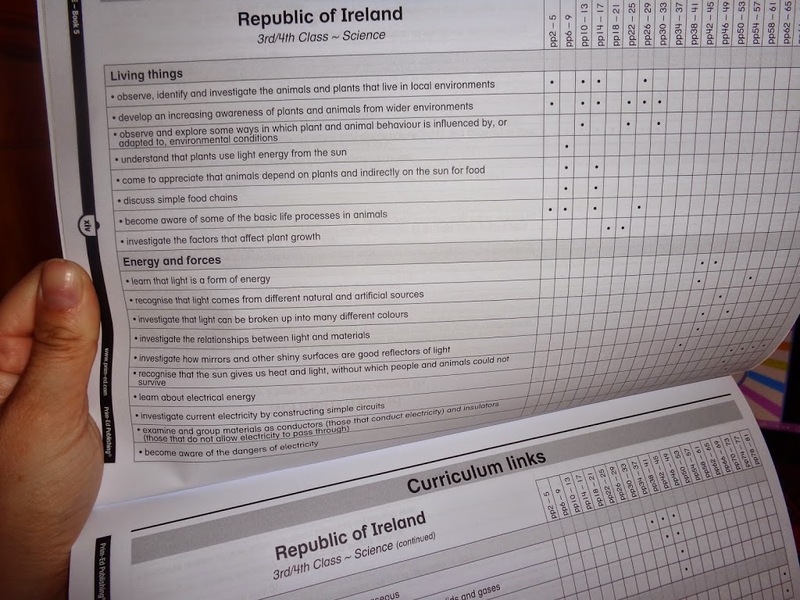 ( hugely useful for student teachers who may need help with lesson plans) It also has templates which you can photocopy. 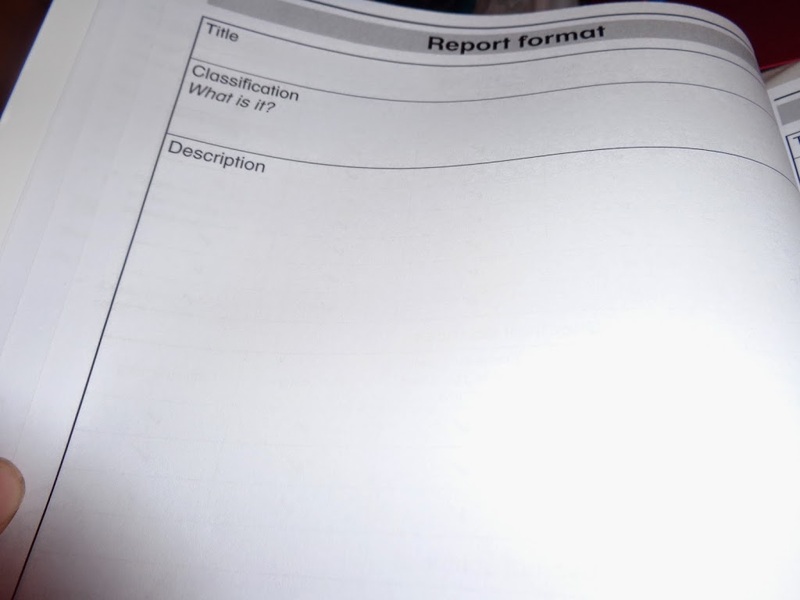 It has a report format and an experiment format template. The teacher notes give background information on the topic, a preparation section which tells you the equipment/supplies you need for the lesson, and then the lesson plan itself. 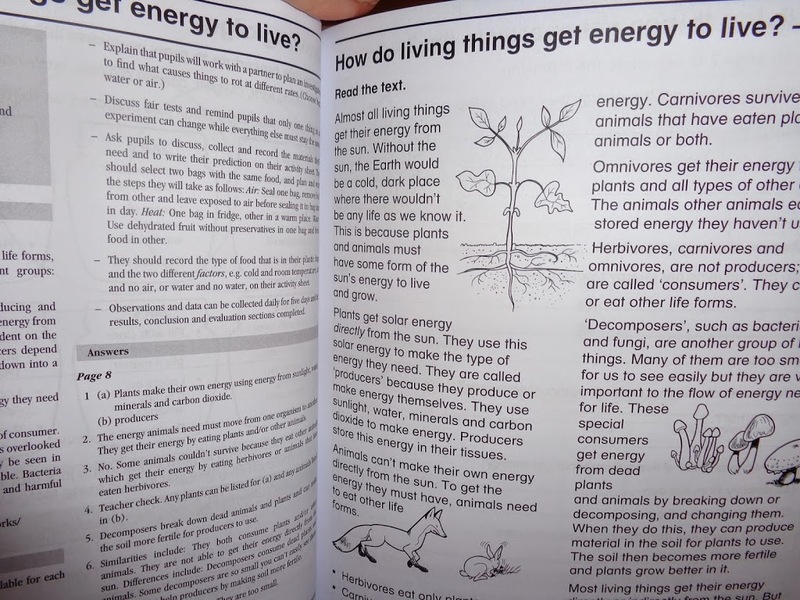 Next, there is the text, for example, ‘How do Living things get Energy to Live?’. 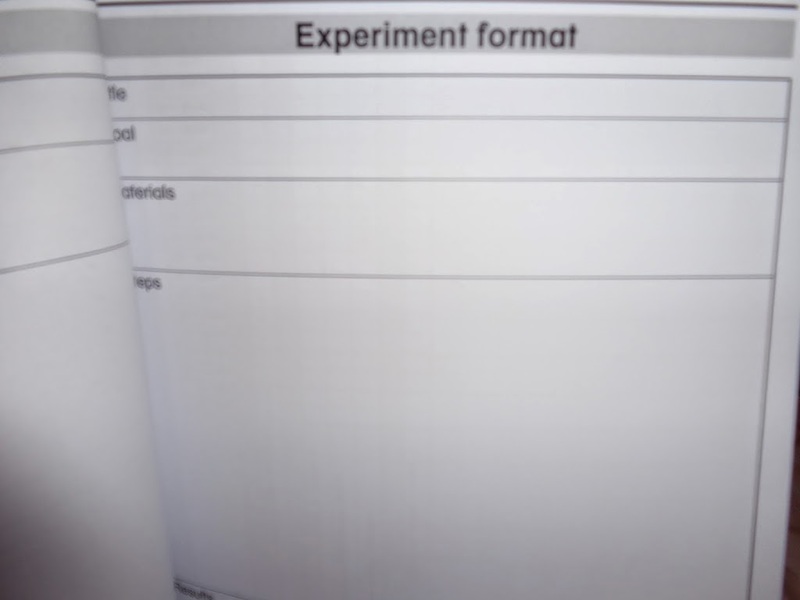 There is then a question sheet based on the text and best of all, the experiment page, e.g. ‘What happens when plants are no longer living?’ This is my favourite part of the book. It states the goal, then there’s space for the children to complete their predictions. It states the materials you will need, the procedure ( which the children complete) and an observations table. There is a section for the results, conclusions and evaluations. All in all, it is very detailed. The book covers all strands of the Irish primary school curriculum, and there’s a lot of lessons in it. I am so happy because it basically has my two science camps planned to perfection without me lifting a finger! It is more expensive than the Primary Art book, at 19.95, but for the detail and experiments it is definitely worth it. 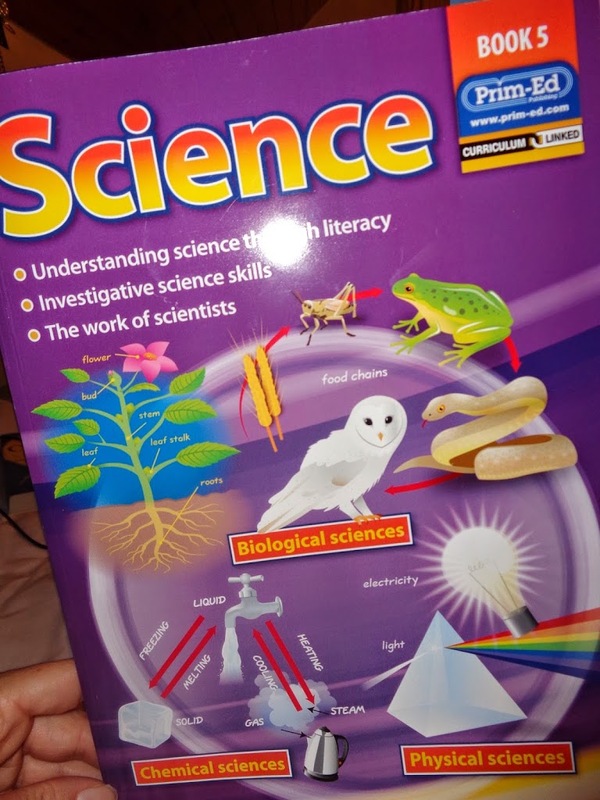 If you are planning on buying the Primary Science/Comprehension/Art/Maths books, it should be noted that you can get an NQT package ( with excellent classroom posters) for a reduced price. It works out at a lot less than buying them individually. I hope this was of help to anyone on the book buying market!